New Life Deliverance Center was founded by its parent church, Abundant Life, and Pastor Andy Olson as led by the holy spirit to help addicts and alcoholics realize deliverance and freedom from drugs and alcohol through the saving grace of Jesus Christ. In 1998 Abundant Life Church and Pastor Olson felt led to begin holding weekly meetings of Celebrate Recovery, a christian out-patient drug rehabilitation program. Seven years later, in April 2005, the church followed the success of its' out-patient program by opening the New Life Deliverance Center for Men. 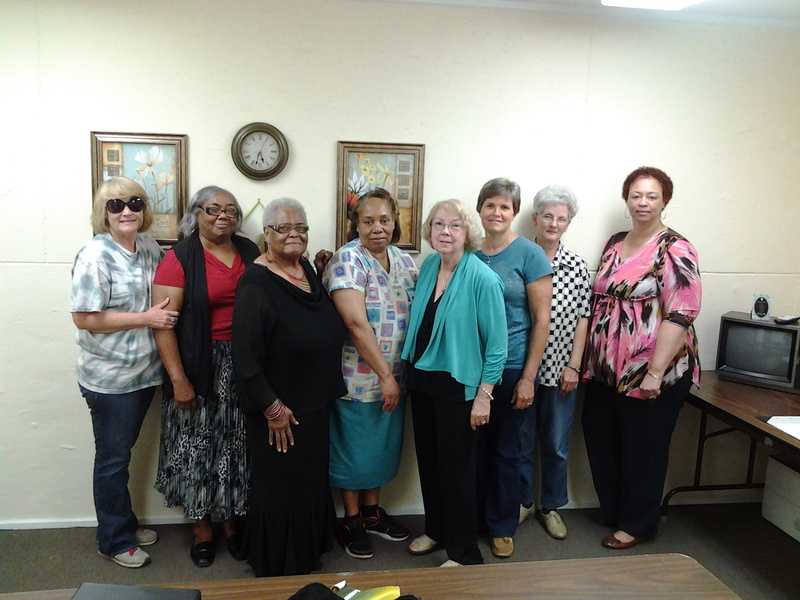 Following these early successes the New Life Recovery Center for Women was then founded only two years later in 2007. Since that time hundreds of men and women have been delivered from their addictions and set free to live fulfilling and successful lives. Celebrate Recovery, a faith based christian version of the 12 steps of Alcoholics Anonymous, is still held every Tuesday night at 6:00 P.M. in the Abundant Life Multi-Purpose building. Patients attend each weekly meeting where they receive individual counseling from our licensed, certified counselors and Bro. Todd Olson teachs the spiritual 12 steps in a large group setting. We have many licensed and certified counselors that meet with patients weekly.